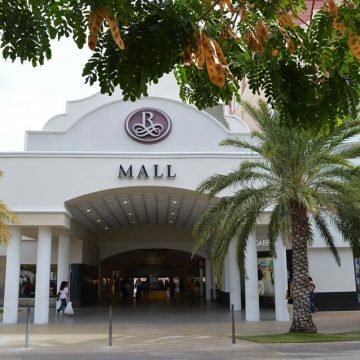 Home » Shopping » Black Friday Shopping Extravaganza at Renaissance Mall! To all the dedicated shoppers and crazy good deal finders… Black Friday is right around the corner! 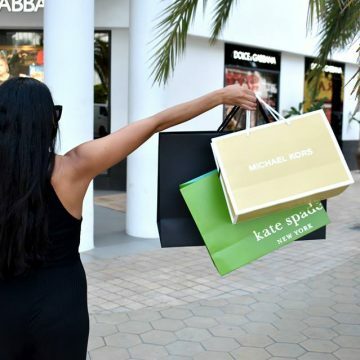 Are you prepared to give it your all and shop til’ you drop? Need, want. Such a fine line. Just remember if you can’t stop thinking about it… buy it! 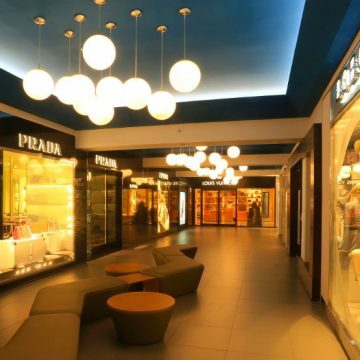 Oh, and do we have just the place for you to let loose and let all your shopping inhibitions run wild. 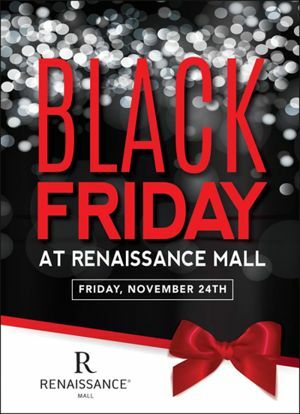 On Friday, November 24th join Renaissance Mall for their much anticipated Black Friday shopping event! 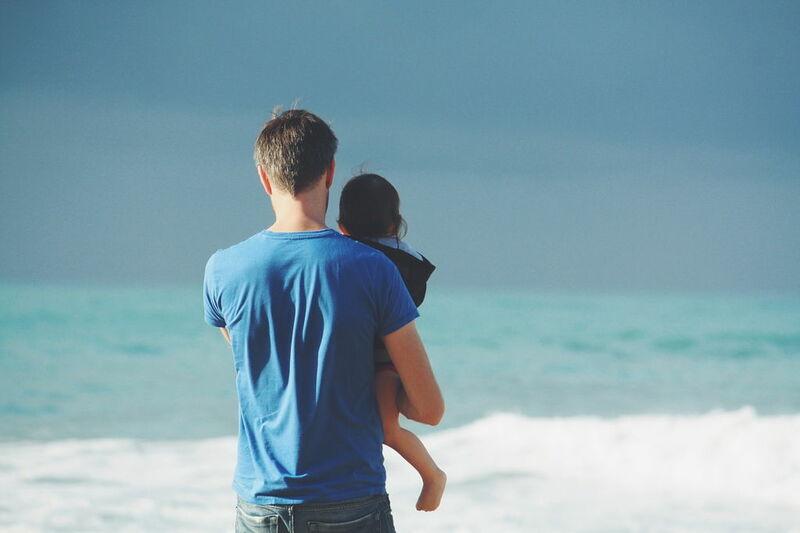 Whether you want to start in the morning, afternoon or early evening… it’s up to you, just be there! 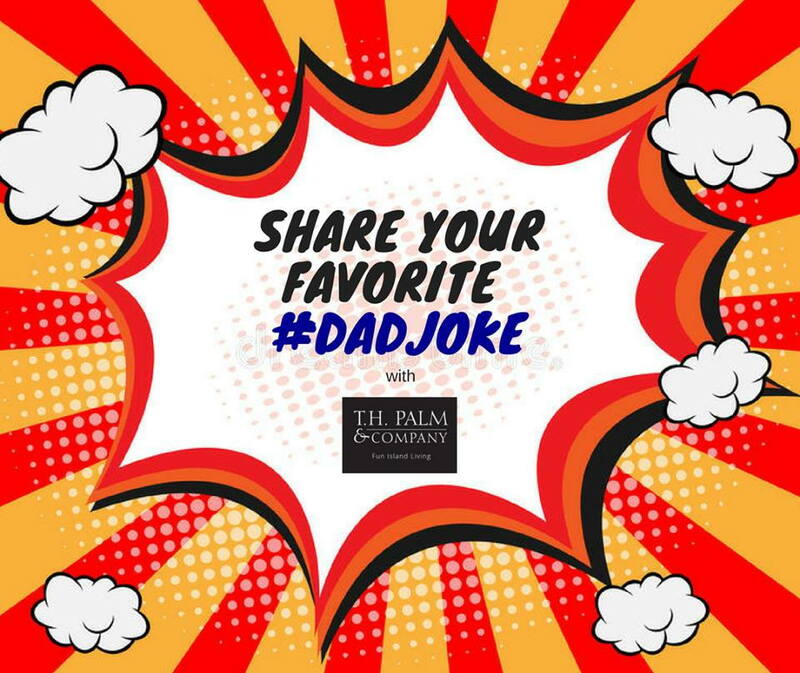 Afraid you won’t make it in time before store closing hours? 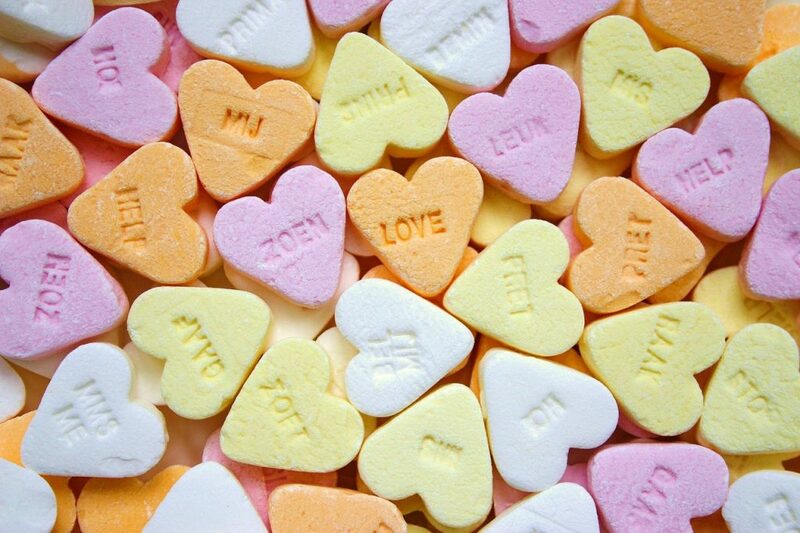 No worries, the majority of the stores are extending their hours until 9 PM exclusively for this special day. Starting at 5 PM there will even be a live DJ spinning tunes in the background to help keep your successful shopping spirits high and if you find yourself in need of a sweet delight to keep the energy going, there will be macaroons for snacking! To top it off the first 100 shoppers will receive a complimentary glass of champagne, consider it a toast to kick off the holiday season! 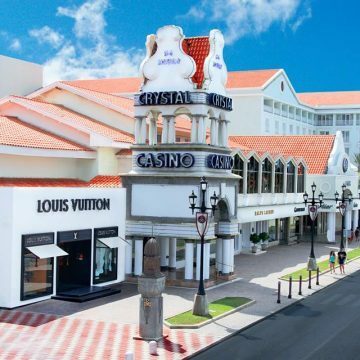 If you are here on vacation looking for some good, quality shopping or a local hoping to get ahead of your holiday shopping be sure to mark your calendars, this is the place to be! Discover Black Friday deals and get your holiday shopping started. See you Friday, November 24th at the Renaissance Mall! 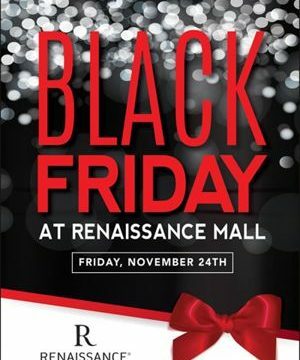 View more details on Black Friday at Renaissance Mall or discover all that Renaissance Mall has to offer!